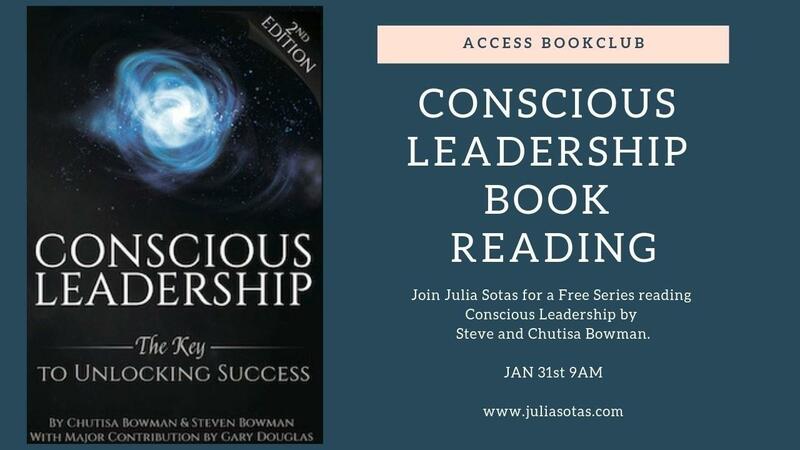 Join Julia Sotas for a Free Series reading Conscious Leadership by Steve and Chutisa Bowman. 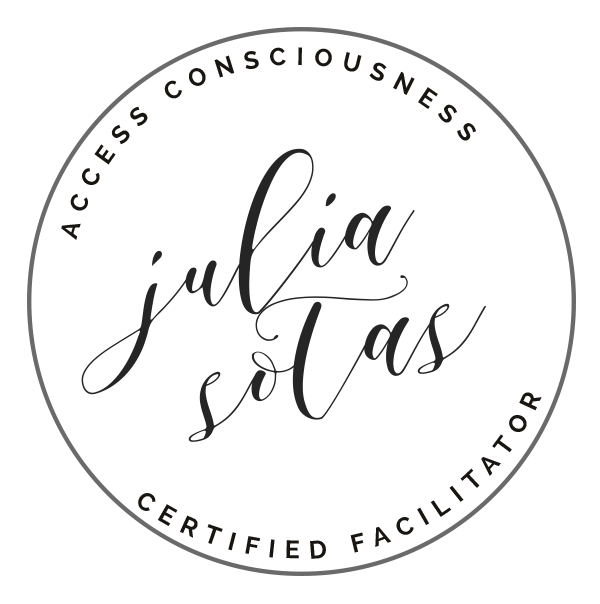 What if you were the conscious leader of your own life? 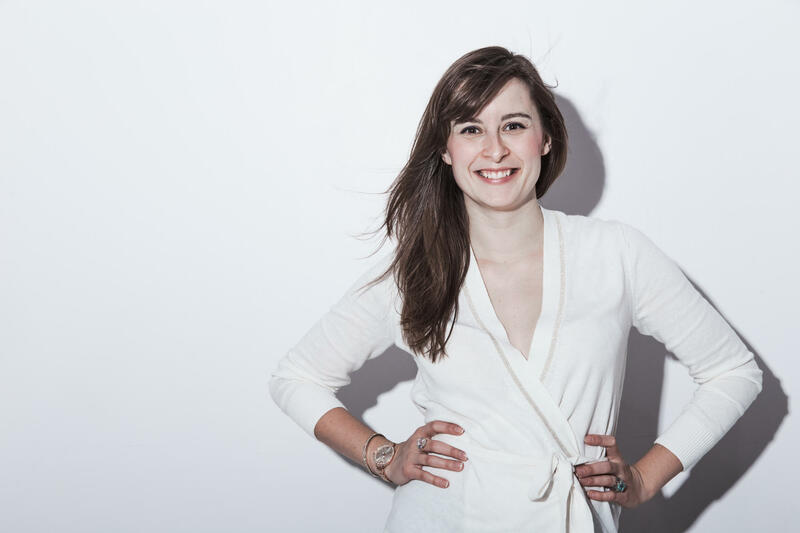 All Calls at 9:00am PST/12:00pm EST. Click HERE for your local time.